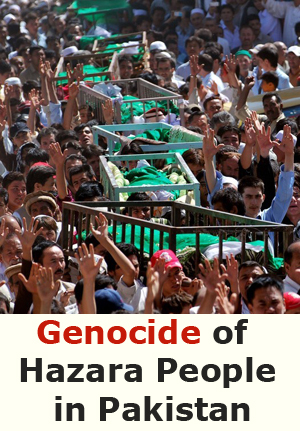 Iqbal Ahamd Urozgani is a civil engineering student at Kabul University. 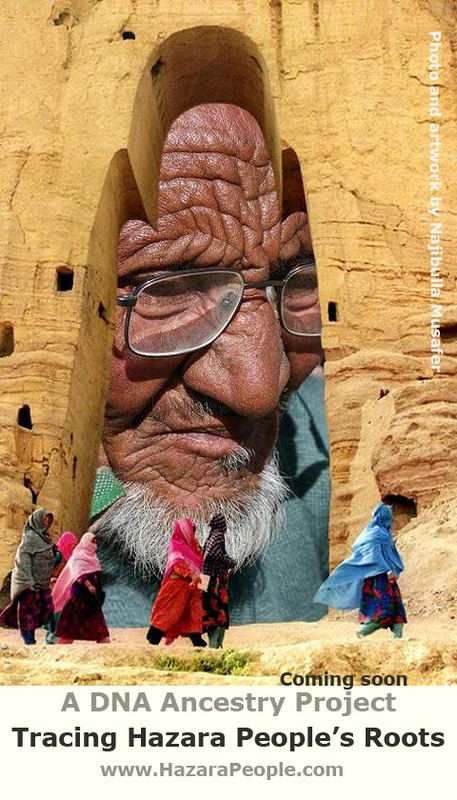 His hobbies are walking , biking ,taking photos, playing with kids and sharing and passing messages from Central Highlands Afghanistan to the world. 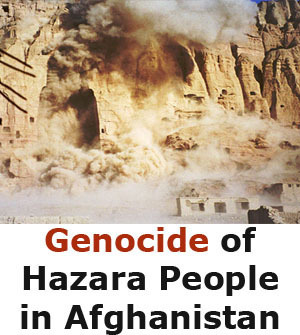 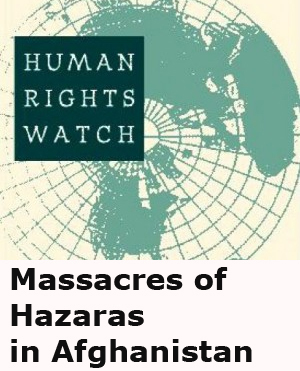 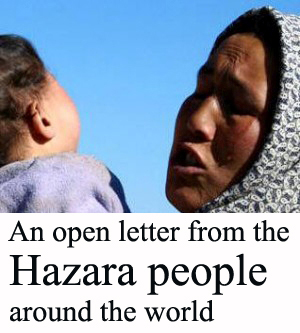 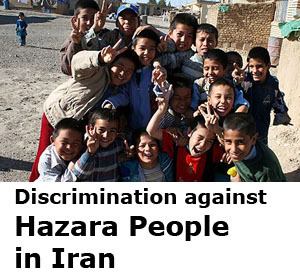 He has taken these photos for Hazara People International Network.